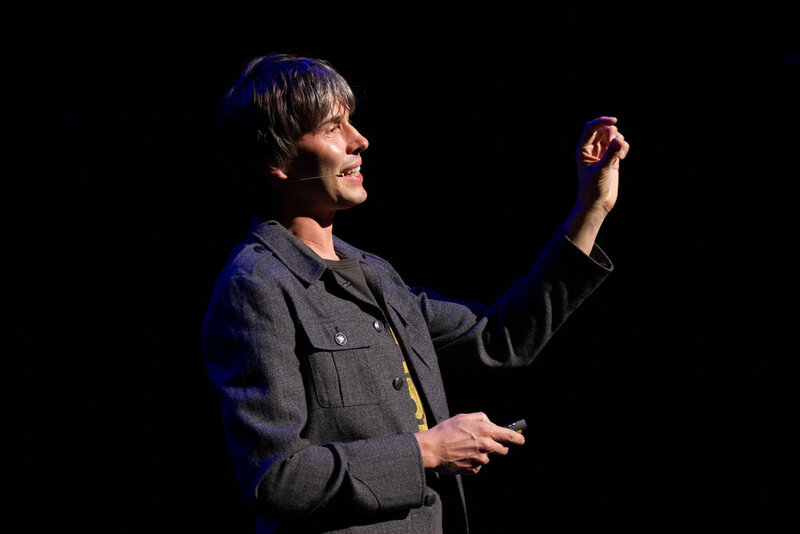 Professor Brian Cox toured the world in 2017, and we were lucky enough to do his publicity in NZ. A dauntingly smart but exceptionally nice man, it was a kind of a dream job. Best news is, he’s returning in 2019 and we get to do it all again! “I’d choose someone that I would like to talk to and then I’d dodge around the boxing arena and ask them things about their science instead of punching them.